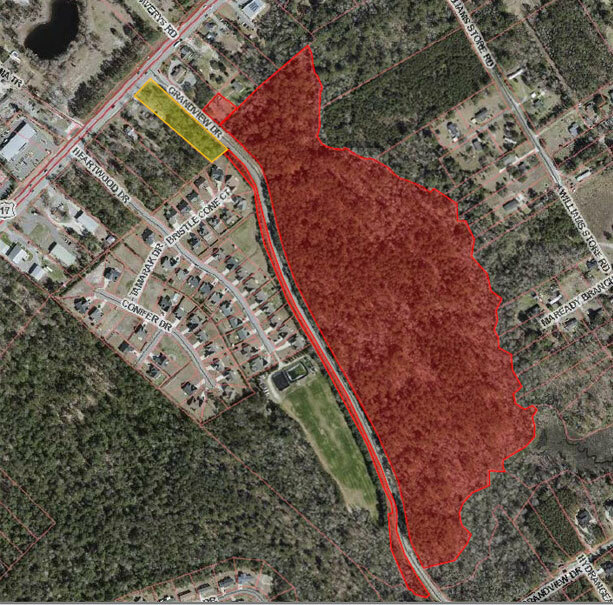 A homebuilder with offices in Wilmington and Jacksonville bought nearly 43 acres in Hampstead this week with plans to create a new residential development. Crestwood Development bought the property at U.S. 17 and Grandview Drive from S&R Grandview LLC for $1.425 million, according to a news release from Wilmington-based real estate firm Cape Fear Commercial. Crestwood is a limited liability company registered to Craig Smith, owner of homebuilding company 70 West. 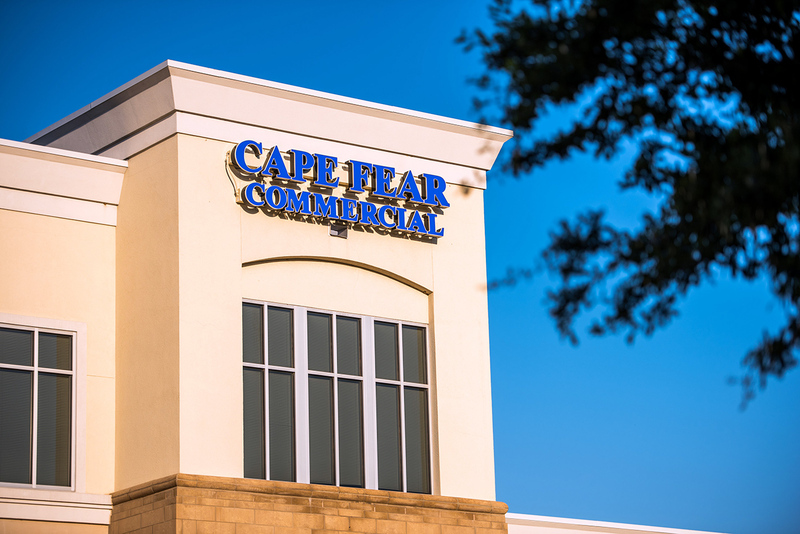 Paul Loukas, broker-in-charge at Cape Fear Commercial, represented the seller in the transaction. Pender County officials approved a rezoning for the land from Planned Development (PD) to a lower-density designation, Residential Performance (RP), earlier this year, according to county meeting records. As they continue planning the development, 70 West officials said Tuesday they expect to share more information about the project soon. For Pender, the community of Hampstead is already a site of growth, with more expected to come. In closing this transaction, Loukas sold more than $21 million over a 10-day period, the release said.